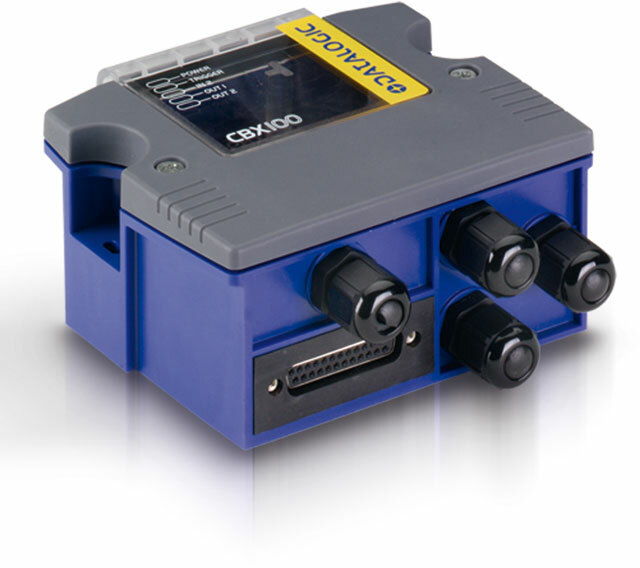 The Datalogic CBX Series are industrial connection boxes designed to speed up installation, configuration and maintenance tasks of Datalogic Automationâ€™s 1D/2D code readers. The complete range of optional modules provides connectivity to the most common fieldbus systems while extending communication capabilities. The Datalogic 93A301076 is also known as Data Logic	93A301076	.